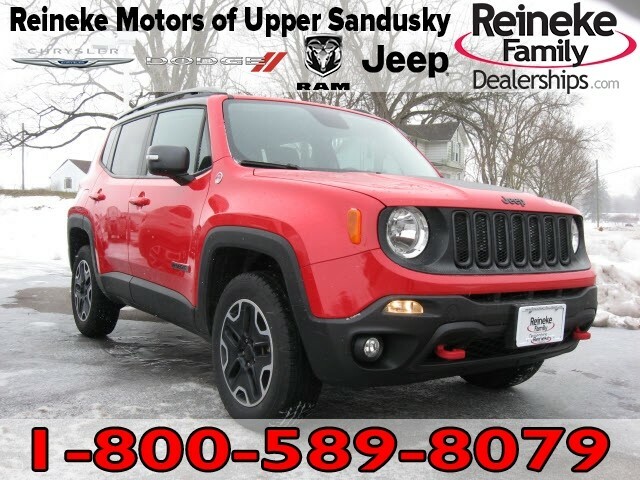 Pre-Owned 2016 Jeep Renegade 4X4 Trailhawk 4x4 Trailhawk 4dr SUV in Upper Sandusky #U19045A | Reineke Motors Inc " "
New vehicle pricing includes all offers and incentives. Tax, Title and Tags not included in vehicle prices shown and must be paid by the purchaser. While great effort is made to ensure the accuracy of the information on this site, errors do occur so please verify information with a customer service rep. 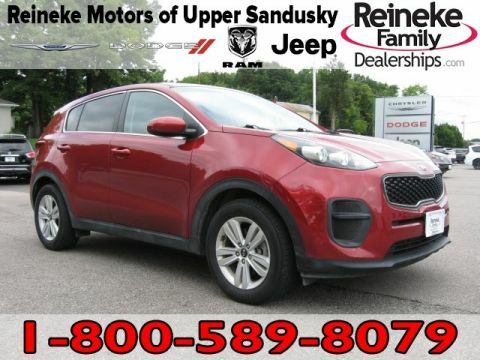 This is easily done by calling us at (419) 549-8284 or by visiting us at the dealership. 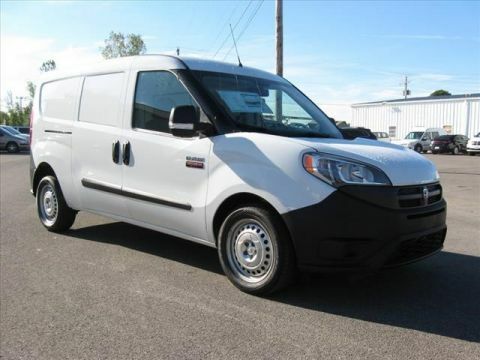 One-owner, local trade! Very well maintained, and sharp! Please call or text Derek, our General Sales Mgr. at 419-937-6468, with any questions! At Reineke Motors Inc, we want your experience to always be positive. 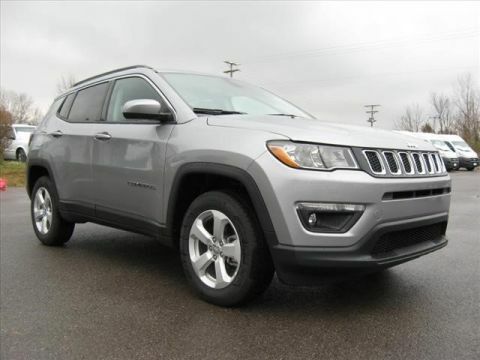 From the moment you step inside our showroom and find the latest Chrysler 200, Dodge Dart, Jeep Cherokee, Wrangler and RAM 1500 models on display, we’re here to help put you behind the wheel of the right new or used vehicle for you. But, we don’t consider that the end. Reineke Motors Inc	40.8283119, -83.2643414.